Short positions below 1315.00 with targets at 1308.00 & 1305.00 in extension. 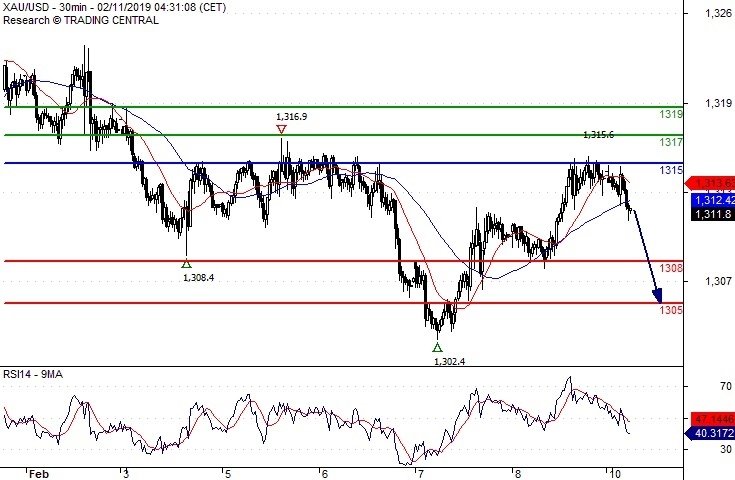 Above 1315.00 look for further upside with 1317.00 & 1319.00 as targets. Short positions below 15.8400 with targets at 15.6800 & 15.6200 in extension. Above 15.8400 look for further upside with 15.9000 & 15.9900 as targets. 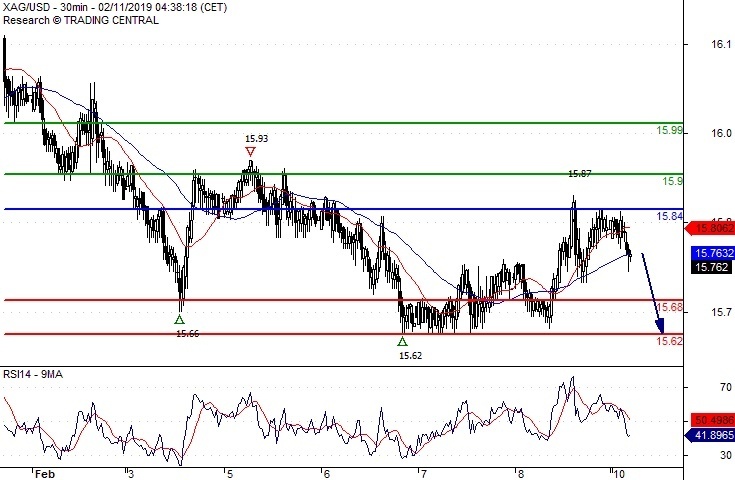 Short positions below 52.60 with targets at 51.70 & 51.30 in extension. 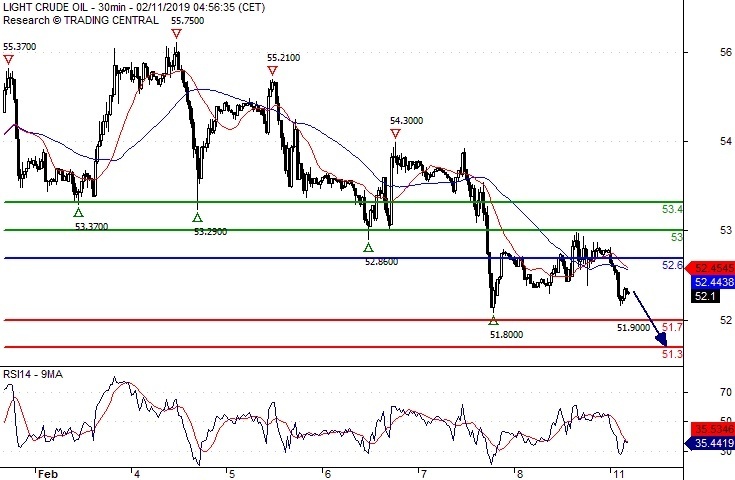 Above 52.60 look for further upside with 53.00 & 53.40 as targets.